San Francisco FCU sues the city’s transportation agency over a failed taxi medallion program. San Francisco Federal Credit Union files a lawsuit against the city concerning monetizing taxi medallions. 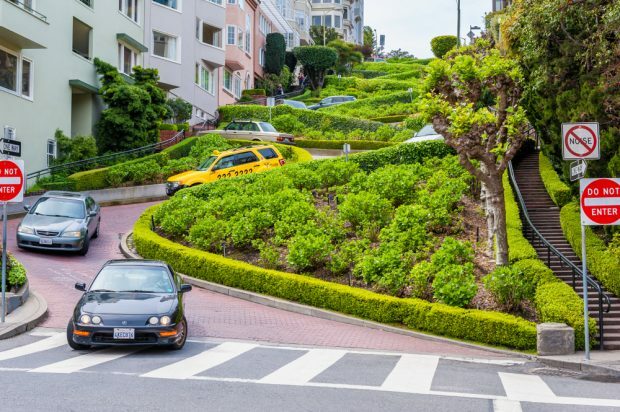 A San Francisco credit union is suing the city’s transportation agency for $28 million or more in compensatory damages over a failed taxi medallion program.